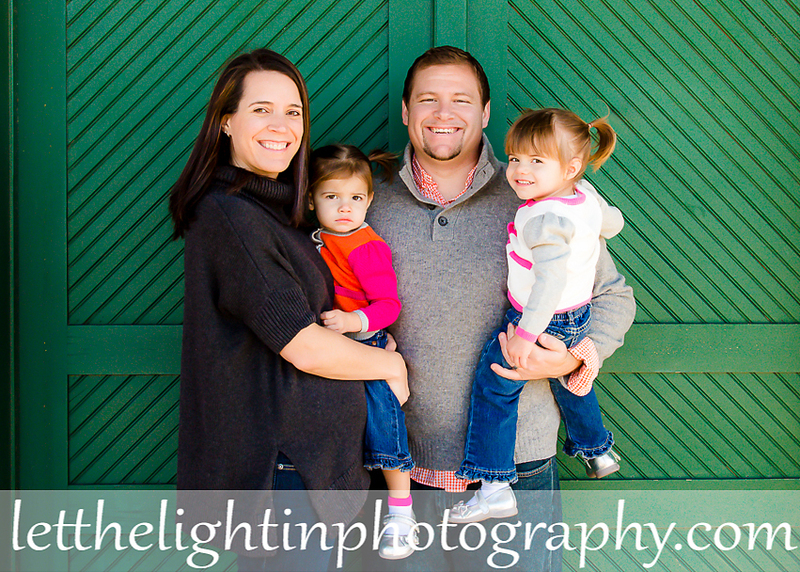 This family has been with me since I first began my professional photography journey shortly after their twins were born! This is our fourth session together and it has been a joy watching them grow. 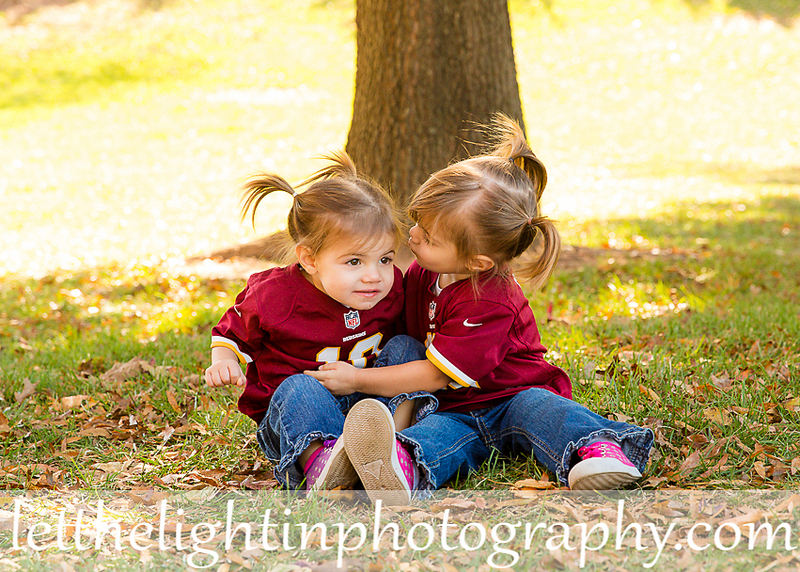 Mom and dad are great parents to these sweet girls and most of all they have this fun air about their little family. I always enjoy working with them! 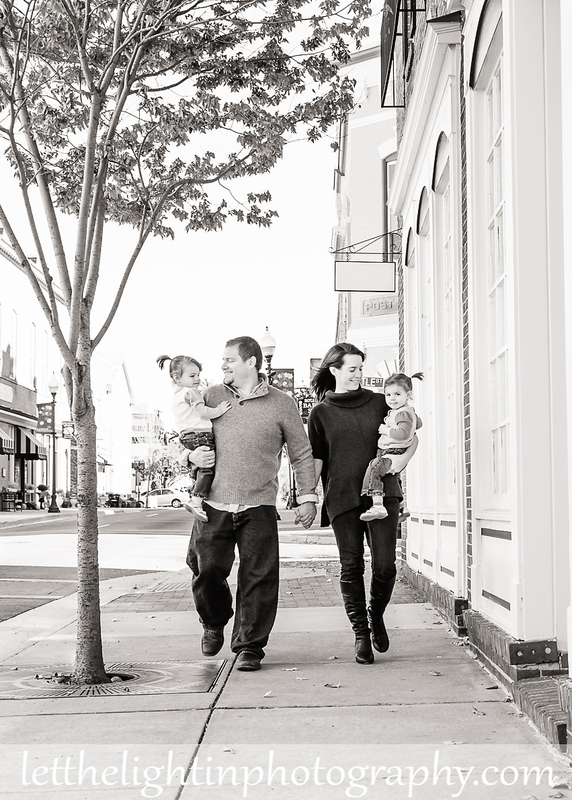 We chose to meet in Old Town Manassas VA for our Session together. 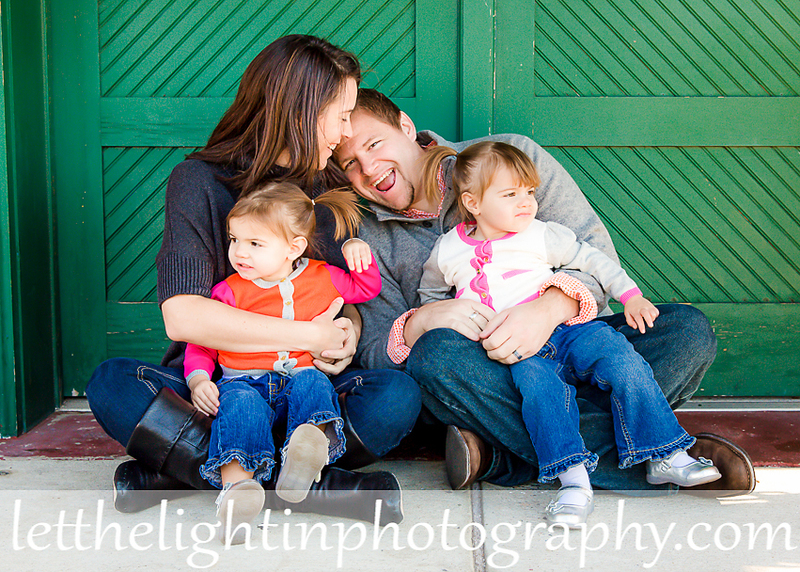 I had not yet worked with a family at this location but it proved to be a great spot. The above photo of them walking down the street was one of my favorites from our time that morning. 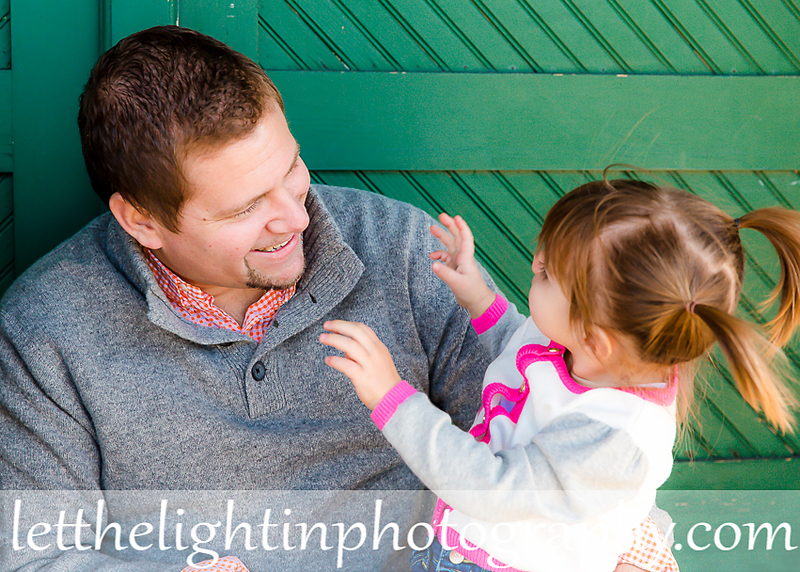 I am currently scheduling Family and Senior Portrait Sessions for the Spring. Contact me early to get the best dates! 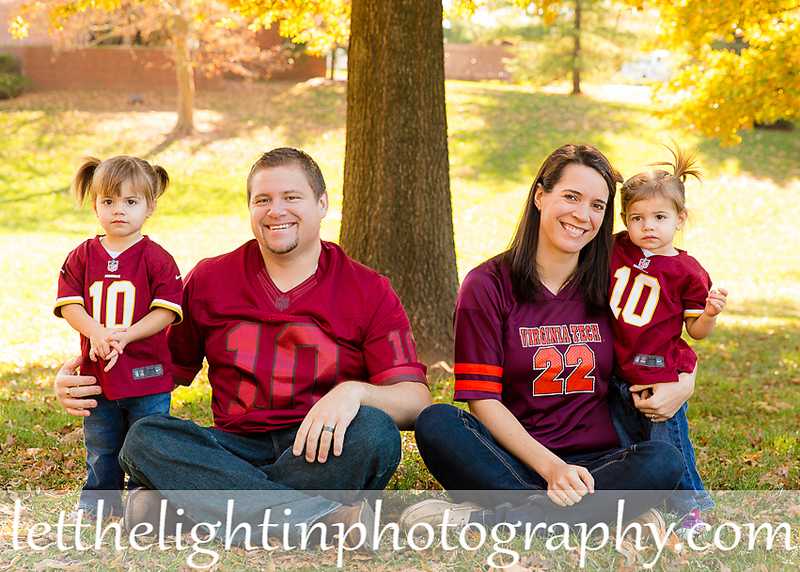 letthelightinphotography@yahoo.com or 703-986-9209.